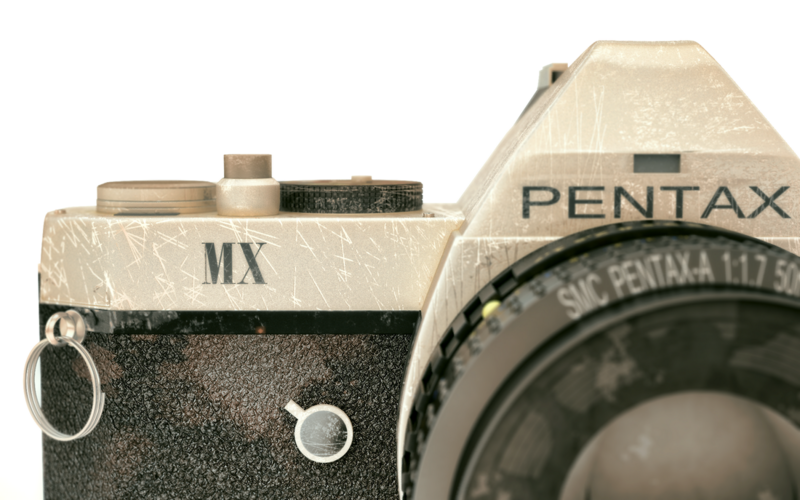 I am one of the lucky people owning this amazing film camera by Pentax. A couple of months ago i decided to test my modeling skills and i really liked the result. All modeling was done inside 3ds Max. 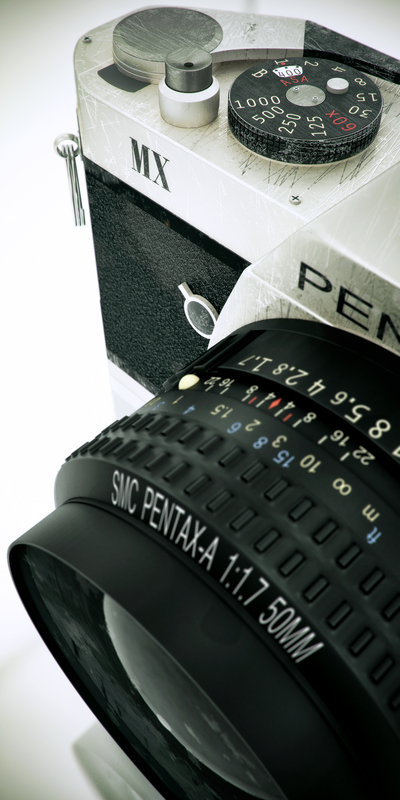 The textures were created in Photoshop and the final render result with V-Ray.